Colors for short hair as fall and winter colors 2015/2016 – that is the subject which will introduce you the most fashionable hair colors and color hair trends. In general fall colors for short hair copy in many things colorful trends for hair in season fall 2015 and winter 2016. 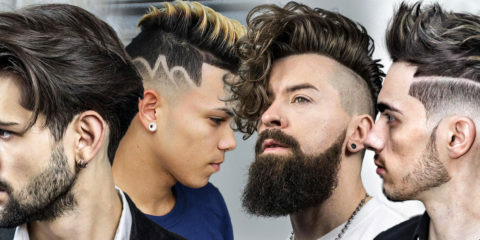 Even though there are specialities as well and it is pleasant for every short-hair-women to look at colorful trends for short hair on short haircuts. 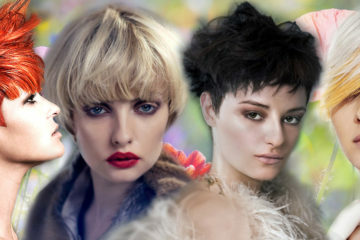 There are truly many of colorful trends for short hair in the upcoming season. Newly, some of them still remain from the previous season, which is the story of color of the year Marsala 2015, but you can also find hot trends like gray or silver hair. Extreme striking colors and also grayish rainbow shades are the speciality for trendy colors of short hair. These shades can also show in various length, but they definitely look the best when having short hair. Colors for short hair – trends fall/winter 2015/2016. 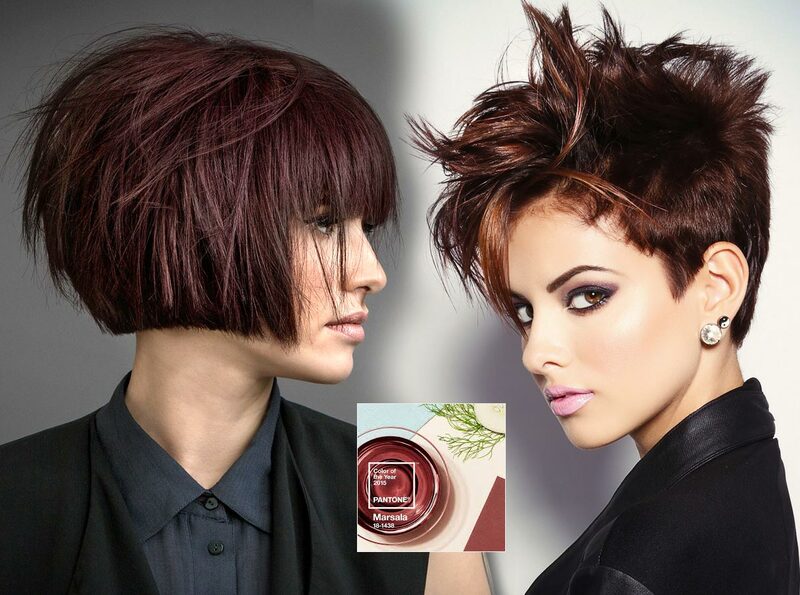 Colors for short hair also love Marsala color this fall 2015! Whether you want to or not, this is not hot new of the fall 2015, but Marsala, color of the year 2015 has to be on the first place among trendy colors. This color with its magical brown-red shades pushed through and it appeared in many hairstyles. And they look gorgeous. They are more natural than fruity red colors and it is more acceptable than coppery shades for lots of women. In addition, there are less problems combining Marsala color with some colors of clothes. Brownish-red hair color suits women very well. Trendy colors for short hair fall/winter 2015/2016: brownish-red color of the year 2015 Marsala will not miss this fall! To be gray is a fashion trend! Silver hair is winning favor with us since last year, but now you will not be an oddball cause of it. 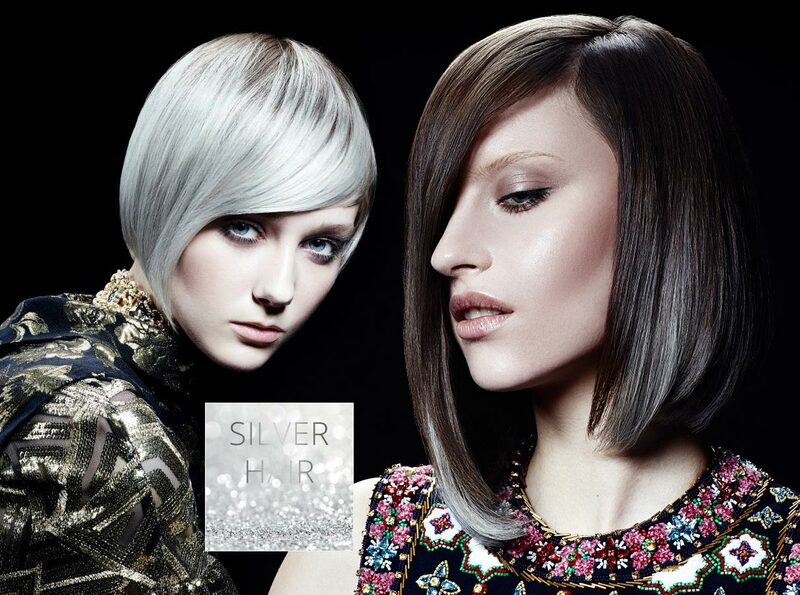 On top of that, earlier gray, silver or dove grey hair presented itself as hair color shade, this fall and winter 2015/2016 presents you the silver highlight. And it is even more brave. Do you have first strands of gray hair? You do not have to start coloring your hair this season. 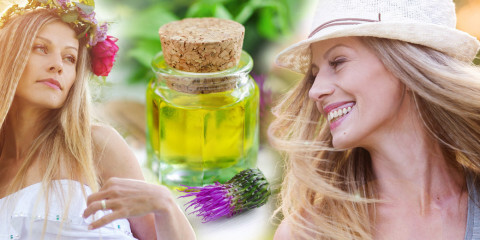 Your natural Patches of gray hair are the hit now! Trendy colors for short hair fall/winter 2015/2016: gray hair became fashion! Imagine rainbow colors toned down with a haze. Beautiful grayish shade give them pastel touch and simultaneously this rainbow charm us with its multicolorfulness. I think grayish colors of rainbow applied on hair are one of the best trends in coloring short hair. Enjoy colors, which are not loud and do not put on airs over color of your clothes. 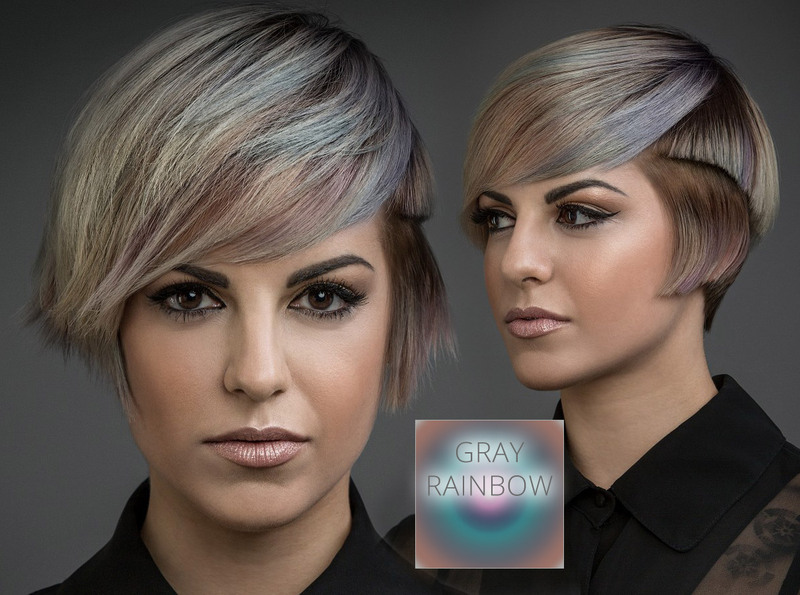 Trendy colors for short hair fall/winter 2015/2016: hair looks perfect in colors of gray rainbow! Copper color is back in colors for short hair! In general Copper is a color which matches fall. This fall and winter this will hold true even more because it is one of this fall´s key colors for hairstyles. It suits various haircuts and stylings but I think that an extra straight short hairstyle can set off this color the best. Copper color goes well with tousled pixie haircut, too. 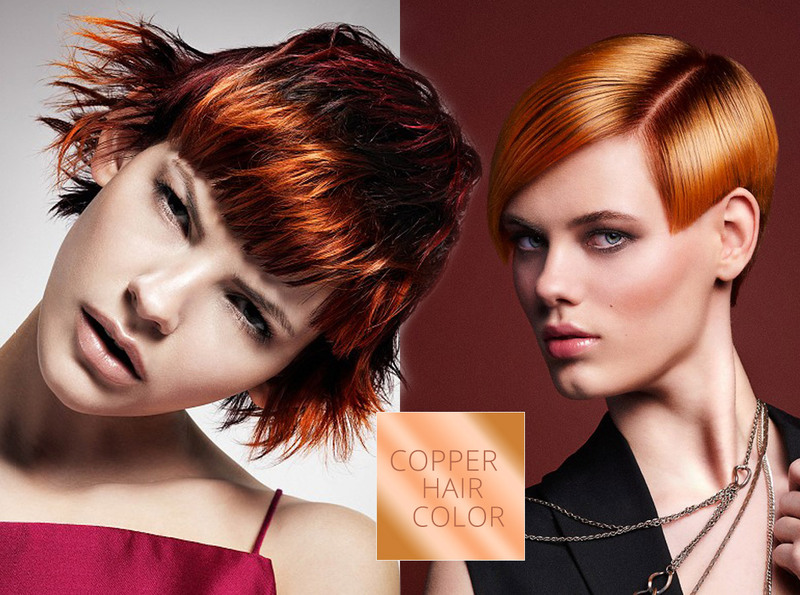 Trendy colors for short hair fall/winter 2015/2016: copper color suits short hair! Chocobrunettes – beauties as made of Belgian chocolate! Beautiful chocolate brown shades of hair are like top quality Belgian chocolate. It is characterized not only by wonderful brown color in many shades but also great shine. It is added value of chocolate haircolor. Otherwise this maybe pretty boring shade gains different dimension thanks to the shine. And I mean literally, since shiny hair seems to have bigger volume. 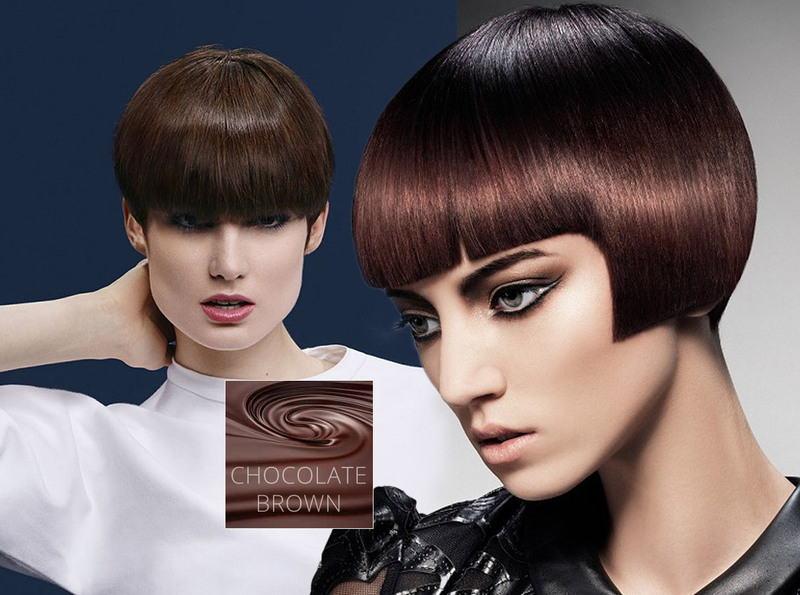 Trendy colors for short hair fall/winter 2015/2016: brunettes will be crazy about chocolate brown haircolor this year! Altough beautiful highlights called bronde go well especially with longer hair, this trend has not avoided short hair either. One of the most wonderful examples of this toning of brown shades done tone in tone can be found in Fabio Salsa for fall and winter 2015/2016 collection. Let your hairdresser conjure up sunny bronde effects on your hair. 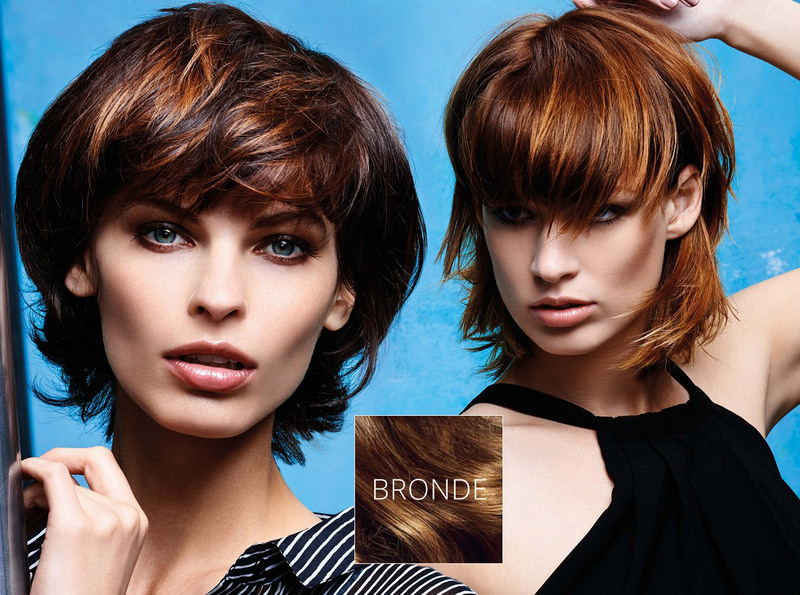 Trendy colors for short hair fall/winter 2015/2016: bronde suits short hair, too! Pastel accents in blond hair are not over. They will prove succesful also in the season fall and winter 2015/2016. Pink hair rocks but you can also try other color pastels from purple, to blue, yellow and many others. Still, pink remains the most popular classic. 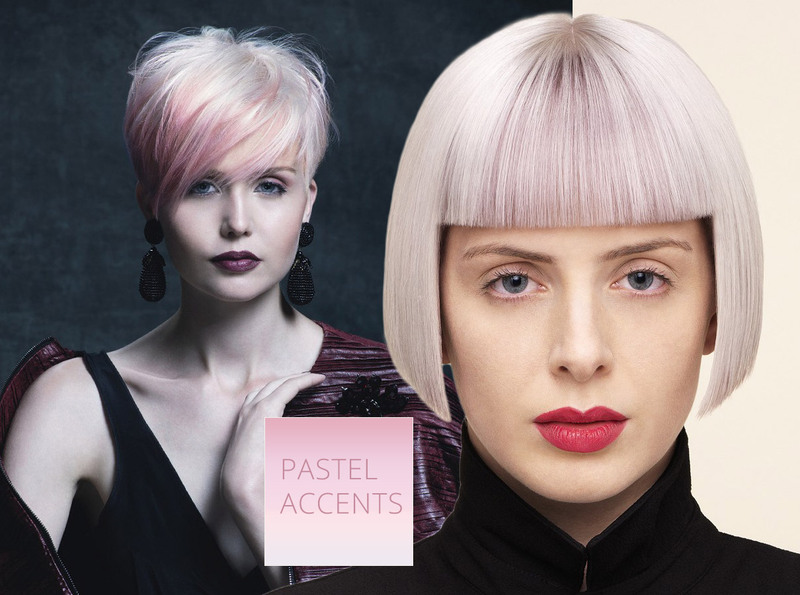 Trendy colors for short hair fall/winter 2015/2016: pink hair color dominates fashion pastels! Be pink! Pink hair is still in! While last trend concerned only light pastel accents, including the pink, the next one will completely dye your hair pink! Short haircut is ideal for pink hair. Sometimes I have a feeling that pink hair color is perfect for women with short hair. 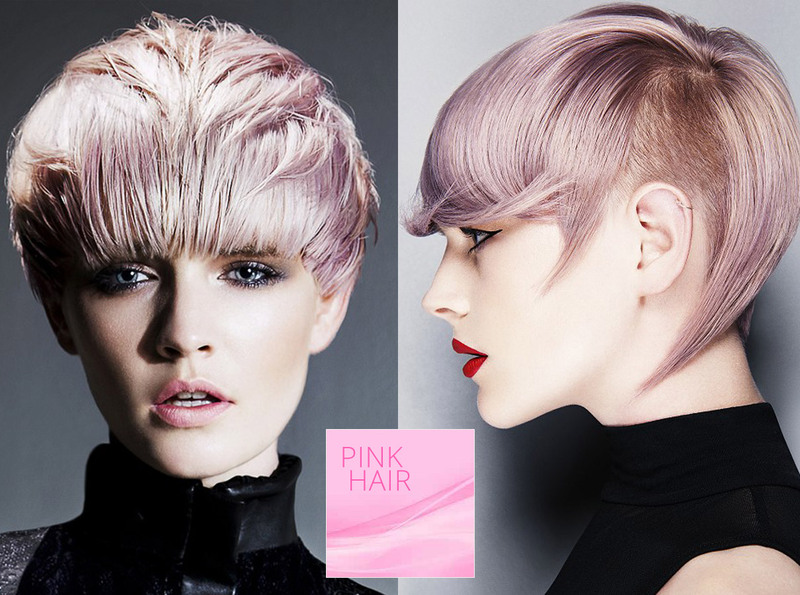 Trendy colors for short hair fall/winter 2015/2016: pink hair color is ideal for short haircut! Mokka contrasts dominate will dominate this fall! 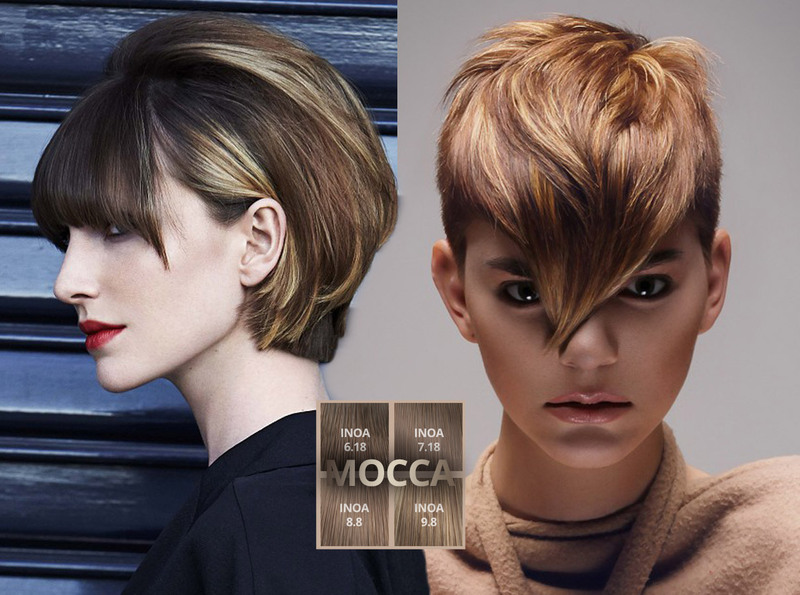 Color of mokka coffe is another fashionable color for fall and winter hairstyles 2015/2016. What is this color actually like? Imagine all the shades you can see in a frothy coffee. Many times like blended with the white color of milk into greyish tones. Mokka color has many variations and it will be funny to look for the most perfect one. 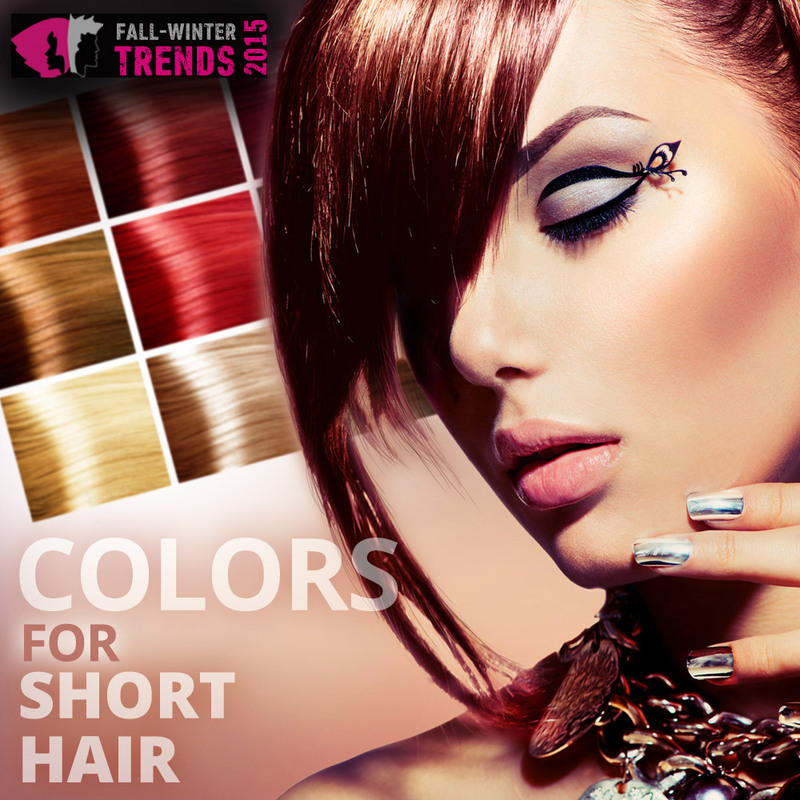 Trendy colors for short hair fall/winter 2015/2016: mokka tones suit hair! “Good chicken” or look for the fifth element for the perfect hair! The one who remembers a now-iconic movie – sci-fi film The Fifth Element with handsome Bruce Willis, will surely recall Milla Jovovich´s funny quote “good chicken” but also her crazy hair color. And exactly this striking color additionally highlighted by the right short haircut (even tough Milla Jovovich was wearing a classic bob in the movie) is another color trend for fall 2015 and winter 2016. Try crazy red, mad yellow and eccentric blue. 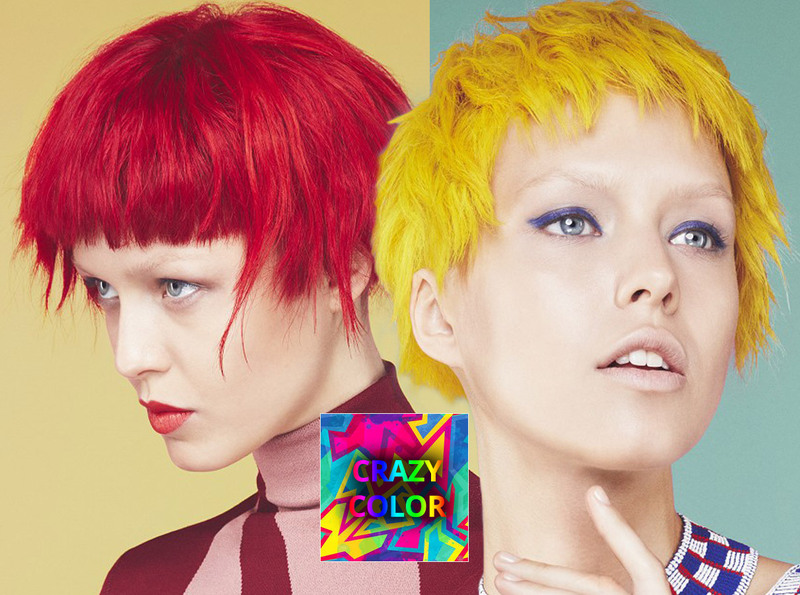 Trendy colors for short hair fall/winter 2015/2016: crazy colors that will not go unnoticed! Fashionable colors for short hair fall/winter 2015/2016 are everything but boring. Besides, they support creative coloring. If you want to follow the latest trends, just find a hairdresser who considers hair coloring to be his passion. Let you her dye using innovative techniques that you will not find on everyone. 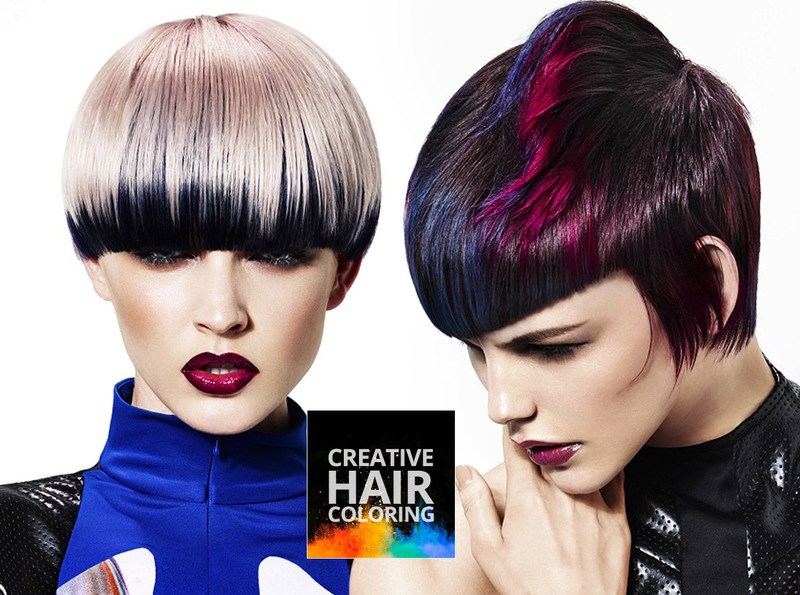 Trendy colors for short hair fall/winter 2015/2016: try creative coloring!